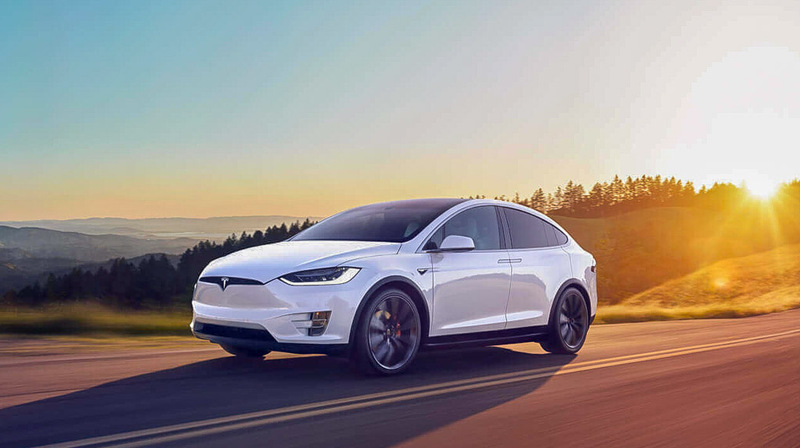 Tesla is one of the fastest growing electric car manufacturers in the world and they are looking to enter new markets as the company wants to continue the growth momentum. 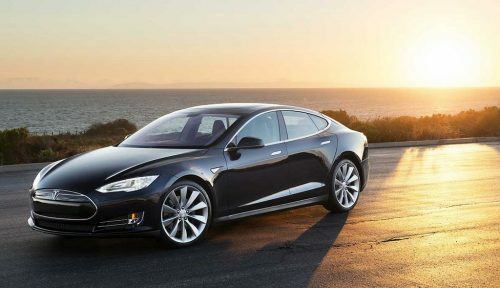 India is a very important emerging market for Tesla as they have already announced their intentions so many times. The company CEO tweeted in June 2017 that the launch of its Model 3 sedan was delayed. Later, he wrote that Tesla was talking with the Indian government for temporary relief on import penalties/restriction until a local factory is built. Then in September 2017, the company again reached out to the Indian government but there had been no development yet. Since then there is no update about Tesla coming to India and suddenly Elon Musk has put the company again in the spotlight this time. He replied to a user on Twitter saying that partial presence in India, Africa and South America will begin by the end of next year and broader expansion will begin in 2020. Introducing electric cars in a big scale is going to be a tough task for Tesla and other manufacturers as infrastructure development is one of the biggest problems facing by electric four-wheelers in the country, as we don’t have enough charging stations and the government is not doing enough to improve it. According to 2017 TechSci Research report, Indian electric vehicle market is expected to grow at a CAGR of over 37% during 2018-23 but the major contributor to this growth is two-wheelers. The government is planning to introduce FAME-II scheme soon to attract customers through high subsidy and it will definitely help premium manufacturers. Some state government like Kerala, Uttarakhand and Telangana have already announced their electric vehicle policy. Initially, the government needs to focus on improving charging infrastructure and lower the cost of electric vehicles, which is currently very high and it is not accessible for most of the average Indians.